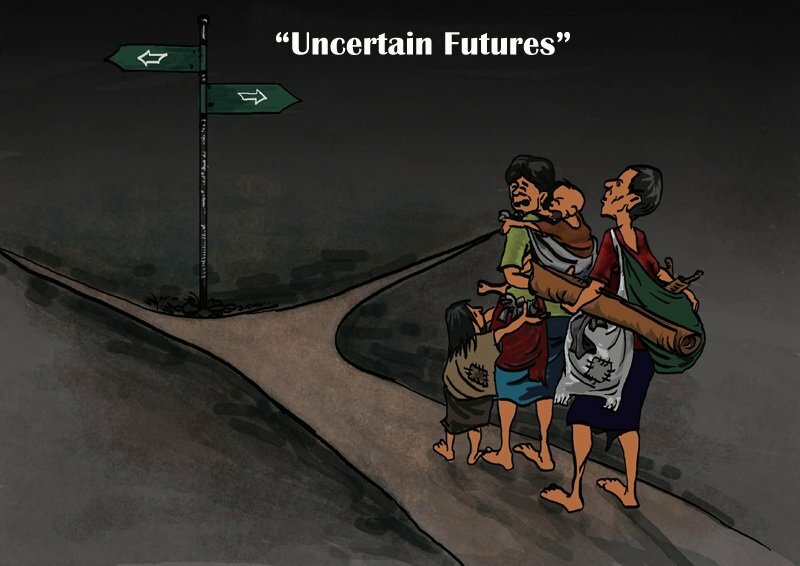 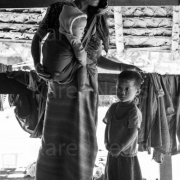 Burma has more than 500,000 Internally Displaced People (IDP’s). 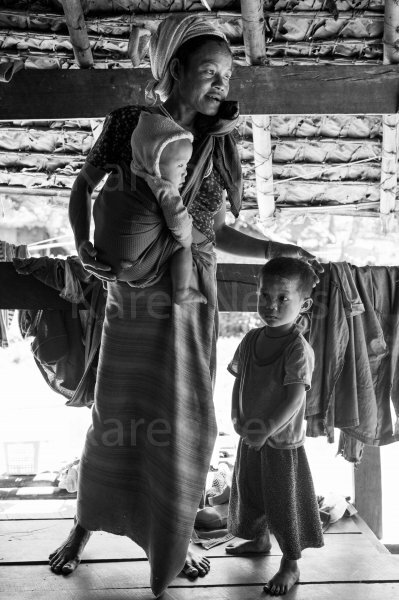 According to the UNHCR, the number of IDPs grew by almost 21,000 last year. 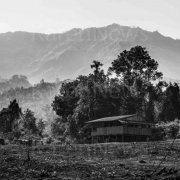 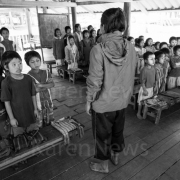 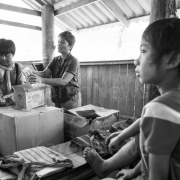 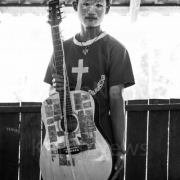 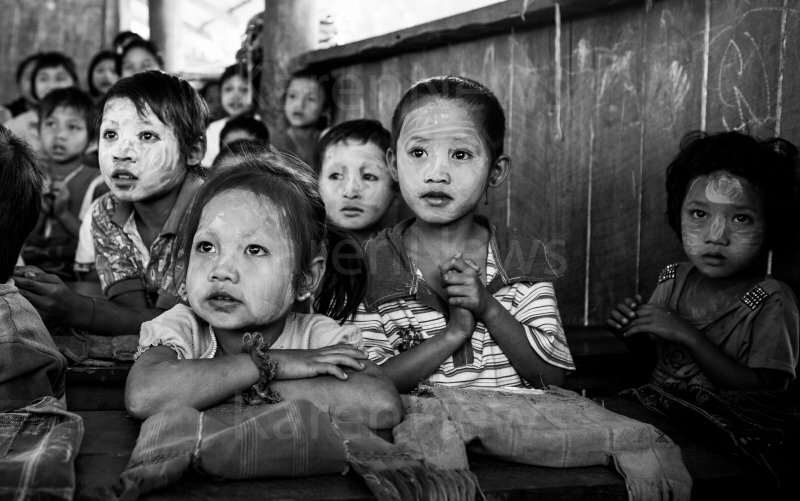 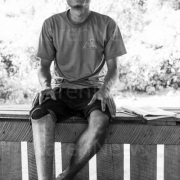 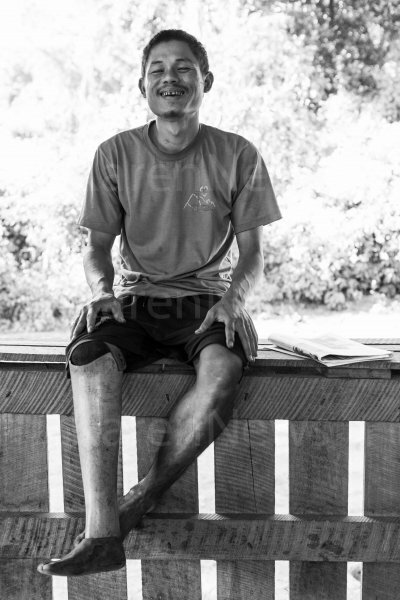 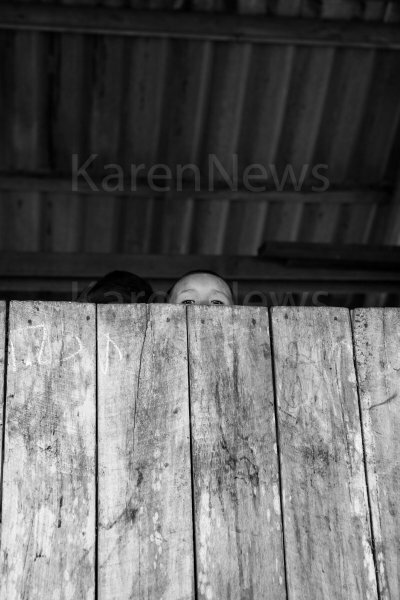 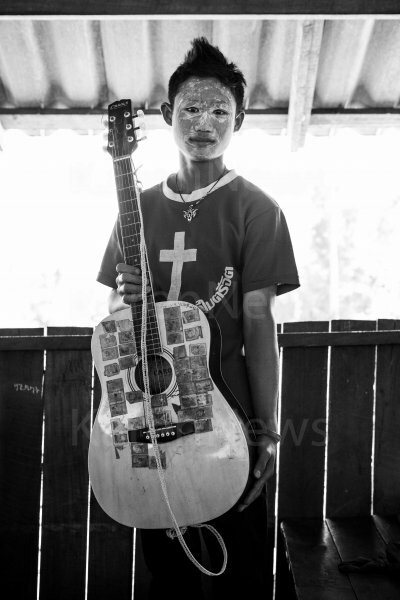 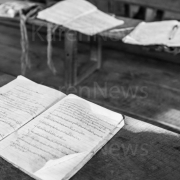 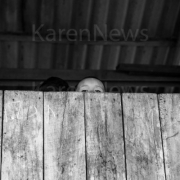 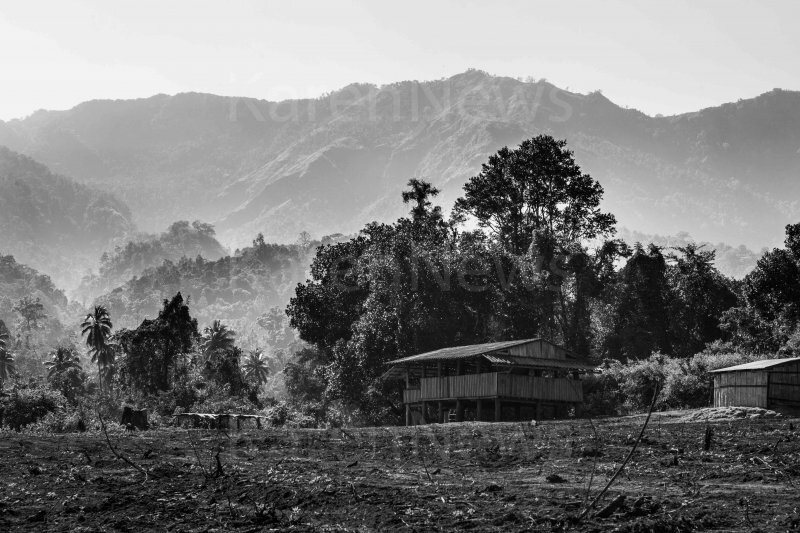 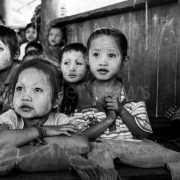 This is the story of an IDP school in remote Karen State. 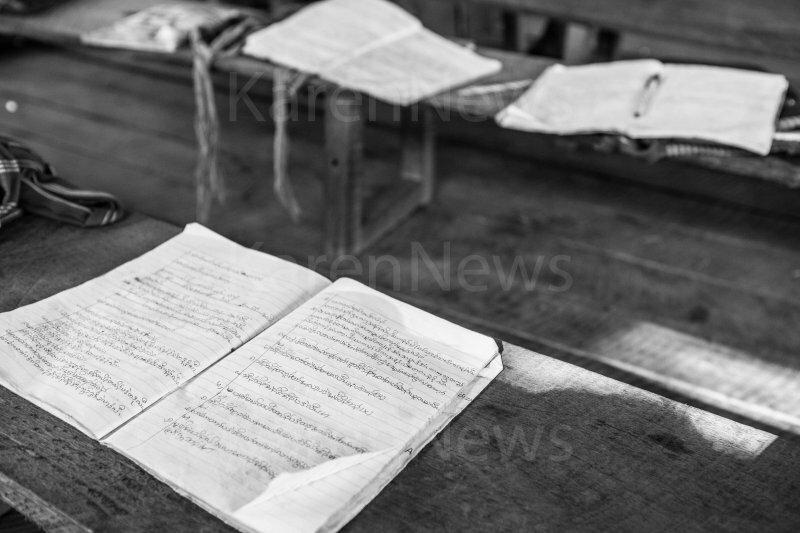 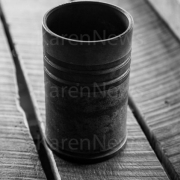 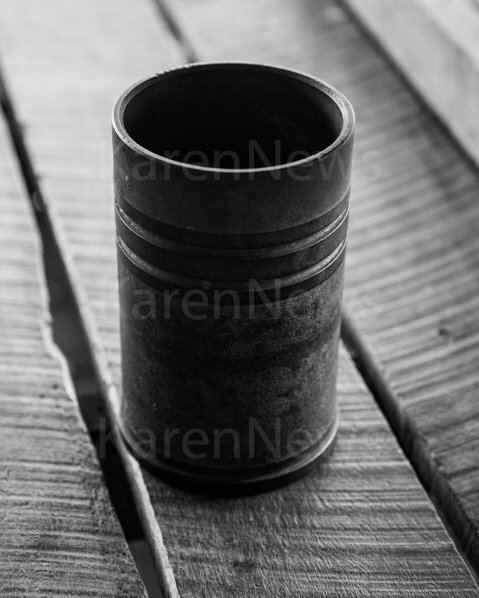 It is a story about community banding together in hardship; where teachers are fed by the villagers, where spent Burma Army artillery shells are used as the school’s lunch bell, where children sing Karen songs and perhaps dream of a brighter future. 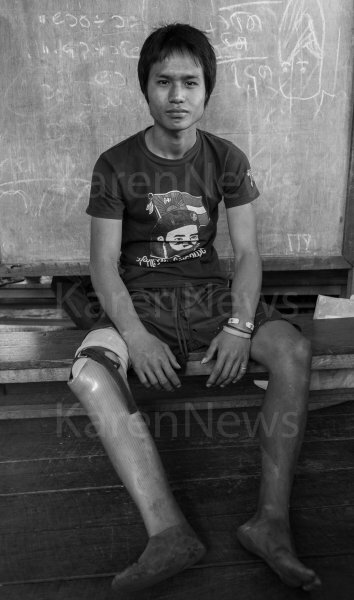 All too many bear the signs of over six decades of conflict, having lost limbs to land mines.